Are you looking for Individual Integrative Psychiatric Care for yourself or your children? If so, you have found the right place. 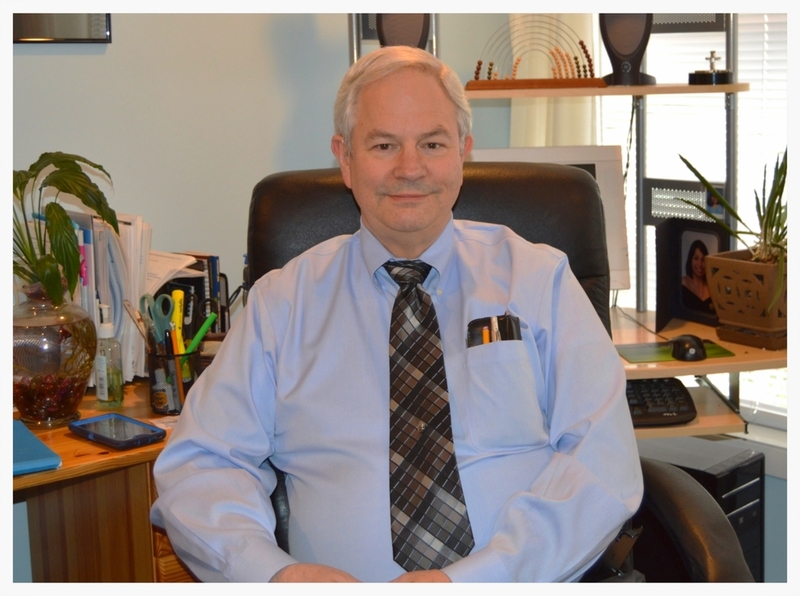 Dr. Thomas Wind is a Board Certified Child, Adolescent and Adult Psychiatrist with an office conveniently located in Media, Pennsylvania. He treats behavioral, developmental, emotional and mental health disorders affecting children, adolescents and adults. Dr. Wind offers a range of mental health services including assessments, evaluations, psychotherapy for children, adolescents and adults, consultations, and medication management (including genetic testing). The nature of Dr. Wind's practice is to give every patient the utmost in personalized confidential care and treatment. Convenient hours are available by request through appointment. Dr. Wind is available to speak to Parent and Advocate Groups regarding mental health disorders and treatment options. 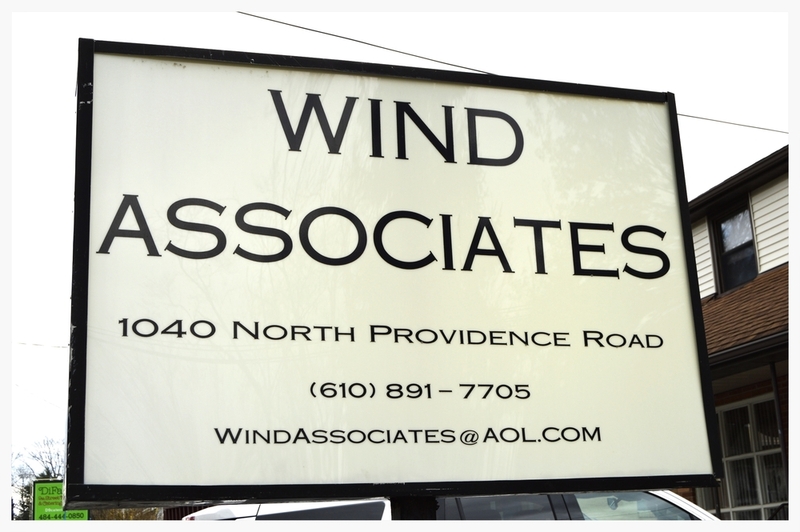 Learn more about Dr. Wind's private practice and his history in the field. See which psychiatric services may be the best fit for you or your dependent.